The Evewell is an independent, fully-integrated centre of medical excellence - dedicated to caring for and protecting all aspects of a woman’s gynaecological and reproductive health. 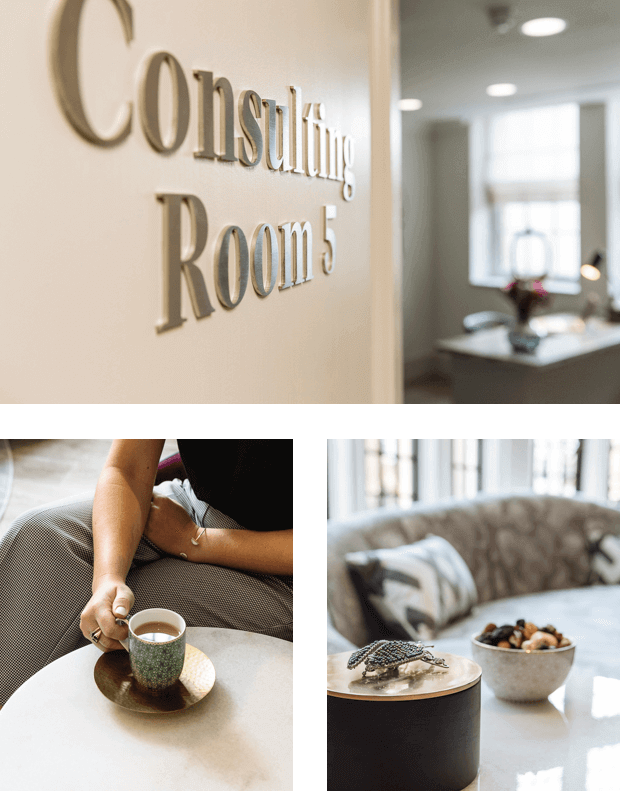 With a proven history of expertise and leadership in our field, our prestigious Harley Street location is designed with your health and comfort in mind. Equipped with the latest technologies for holistic screening and treatment, The Evewell is set in a discreet and luxury environment that provides a truly ‘best in class’ service. Whatever your age, whatever your circumstances, caring for your gynaecological health is vital. Whether it is to alleviate unnecessary symptoms that are affecting your everyday life, ensure early diagnosis or protect your fertility, we recommend that women from the age of 18 invest in an annual gynaecological reviews with one of our highly experienced consultants. With a focus on preventative screening and early diagnosis, we have a proactive approach to your gynaecological health. Our expert team will design a personalised care plan, tailored to your needs, and guide you with care, sensitivity and honesty. At The Evewell we offer a fully integrated range of services for the management and relief of all gynaecological conditions together with annual well-woman health checks tailored to your age and circumstances. To ensure gynaecological and reproductive wellbeing for younger women from 18 years of age. Our recommended annual well woman review to ensure gynaecological wellbeing. To alleviate menopausal symptoms we will assess your hormonal and gynaecological wellbeing.